PPC Insulators is extremely happy to announce the „Family Forest“ project, initiated as a part of Christmas 2018 activities started to grow roots. In November 2017, PPC Insulators decided to donate its Christmas budget to a special cause. Instead of spending the money on printed Christmas cards, PPC Insulators wanted to make a small, but hopefully meaningful contribution towards protection of the environment. 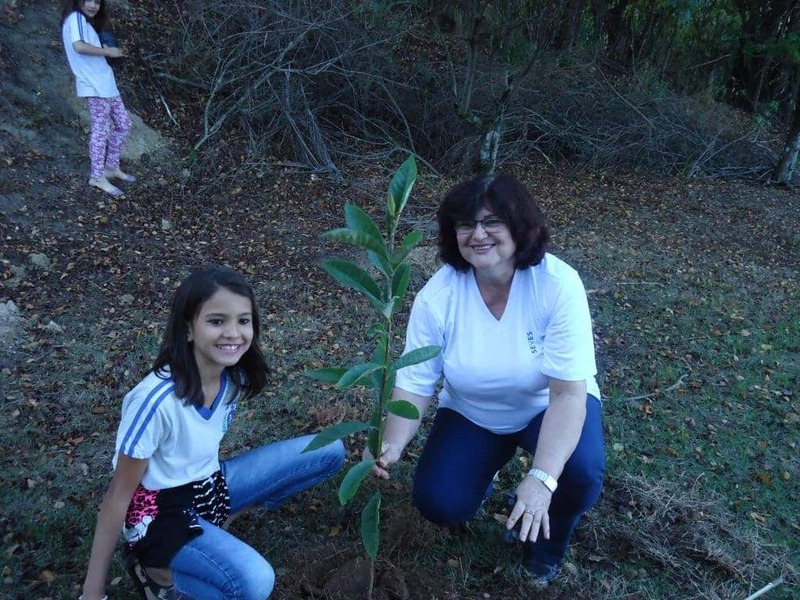 Initiating a tree planting project “Family Forest”, PPC Insulators joined forces with Brazilian NGO Mata Ciliar, who has long-standing experience in nature preservation projects. Through our Brazilian plant PPC Santana, one of the biggest and the most advanced manufacturing plants in Southern Hemisphere for low, medium, high and extra-high voltage insulators located in Pedreira, Sao Paulo, the “Family Forest” project’s main aim was the forestation of the local community area. The tree planting location was specially chosen to ensure the project will not only grow tree roots but also awareness of the importance of nature preservation and restoration among children and others in the local community. 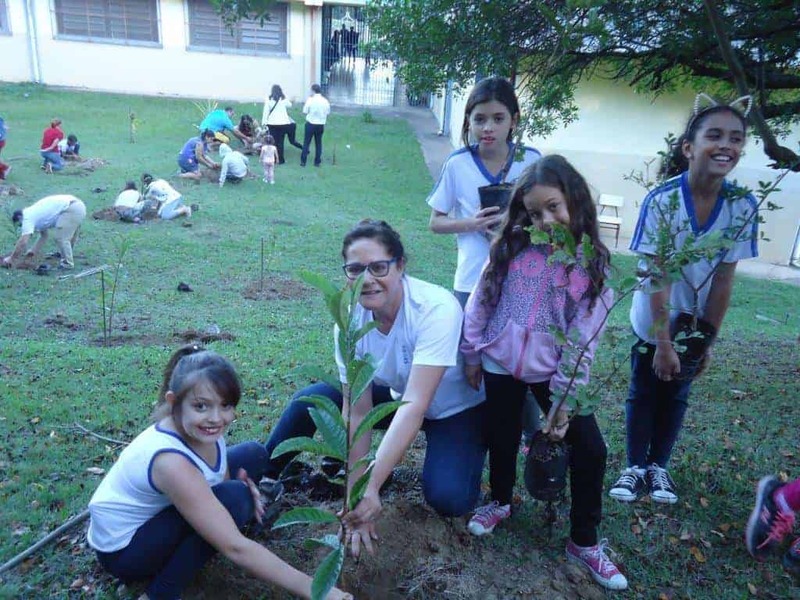 Overlooked by team of a Mata Ciliar, tree planting was coordinated by the biologist Vanessa de Souza and the agronomist and NGO’s direction Jorge Bellix de Campos and 300 native trees were planted at the municipal elementary school of Prof. José Jurandir Piva in Pedreira with the help of over 100 pupils, their parents, grandparents and teachers together with 15 employee volunteers from Electro Vidro S.A. – PPC Santana. „This was an absolutely inspiring project! We are extremely proud of “Family Forest” project, of the number of people that decided to participate and the attention it received in the media. 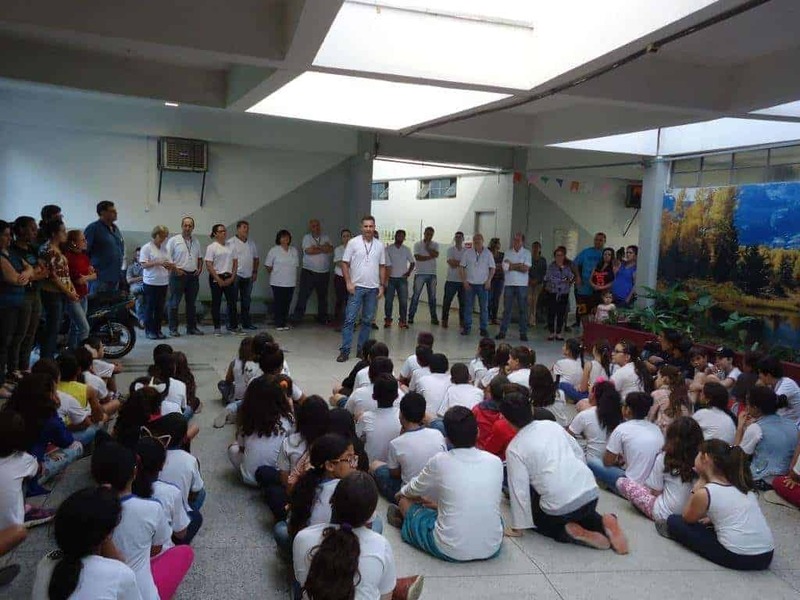 Not only has this project built the all-too-needed environmental awareness of global warming and its prevention, but it also reinforced PPC’s ties with the local community and their alignment on numerous issues especially, issues concerning the protection of the environment for future generations. Part of company’s environmental responsibility strategy, this project will help us further develop and strengthen PPC’s commitment to social and environmental activities in the future,“ said Natasa Skuk, Marketing Communications Manager at PPC Insulators.